Half title with ad. on verso (&apos;New Novels 1915&apos;). Orig. blue cloth, dec. & lettered in yellow; sl. dulled. ¶La Veillée des Armes: Le départ: Août 1914, 1915. FIRST ENGLISH EDITION. 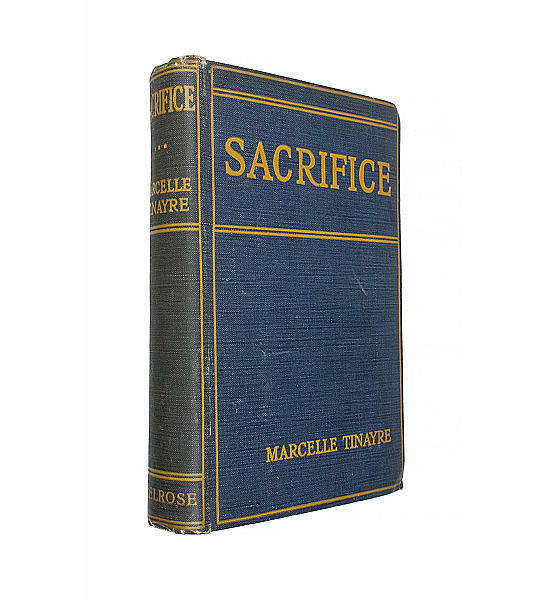 A novel set in Paris during the first few months of the First World War.